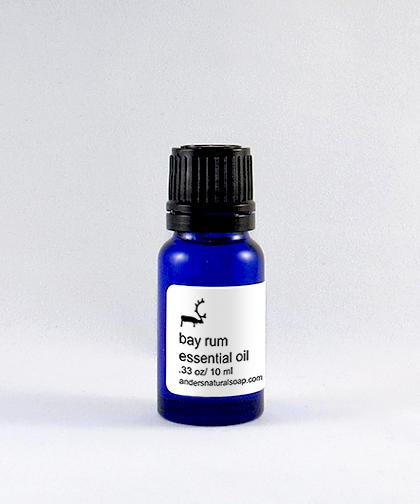 BAY RUM: Bay essential oil is steam distilled from the leaves of the plant. It yields a strong spicy aroma that is high in eugenol. Bay essential oil is a smell that is experienced in barbershops. Bay essential oil is used in many men&apos;s bath and body products. Bay essential oil is steam distilled from the leaves of the plant. It yields a strong spicy aroma that is high in eugenol. Bay essential oil is a smell that is experienced in barbershops. Bay essential oil is used in many men&apos;s bath and body products.